IKO designs and manufactures a wide variety of specialized positioning stages for industrial automated equipment. 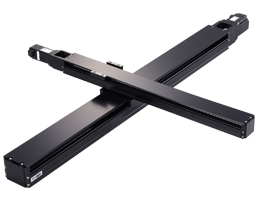 These stages are widely used in semiconductor applications, flat panel display manufacturing and high-precision equipment. 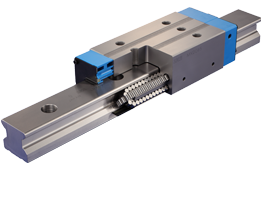 Click below to receive a quote on our linear guides, needle roller bearings and positioning stages. In the semiconductor, medical, surgical, robotics and precision machinery industries, components must sometimes be sized to the smallest dimensions possible to meet demanding performance criteria. 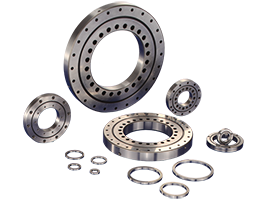 When bearing sizes range from 1 to 25 42mm, load capacity and maintenance can become more of an issue than in larger units. 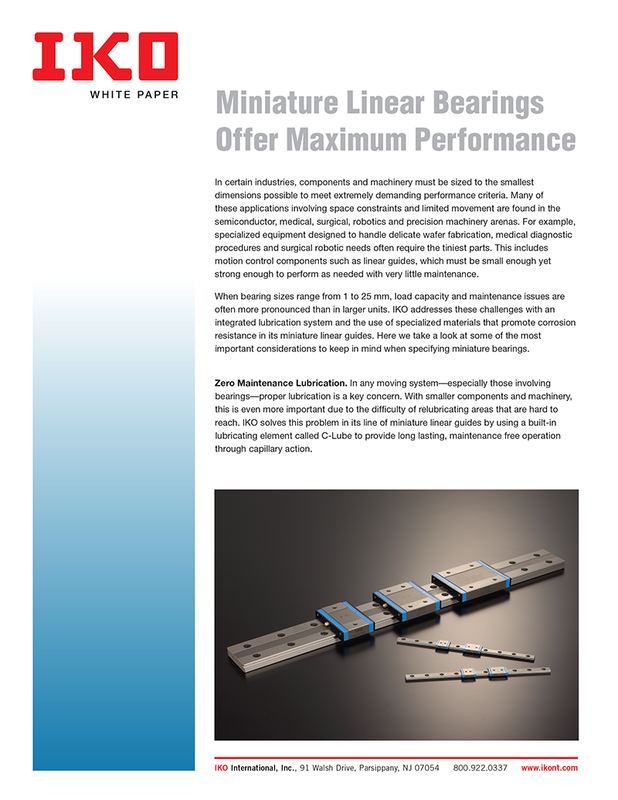 For a look at how we’ve addressed the challenges as miniature bearings become more popular in medical, surgical, life science and robotics applications, check out our new blog post.